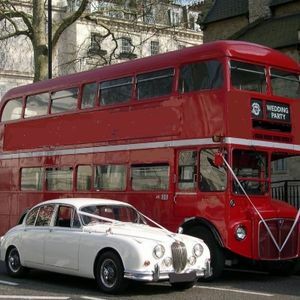 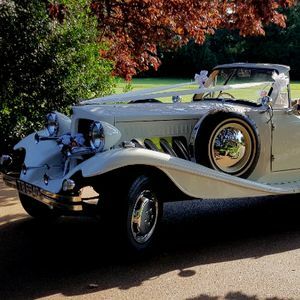 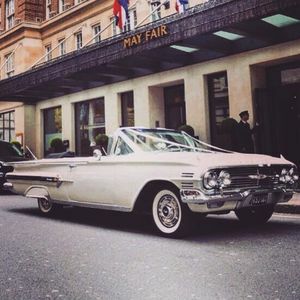 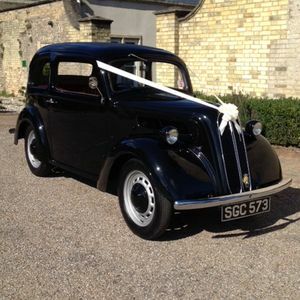 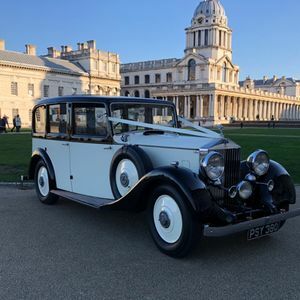 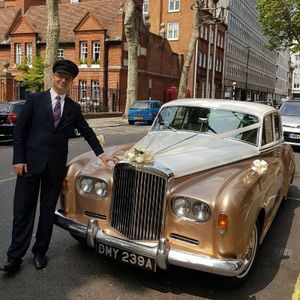 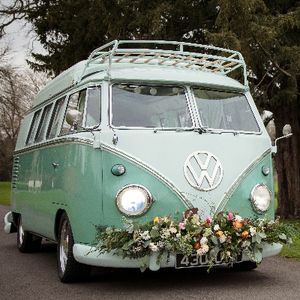 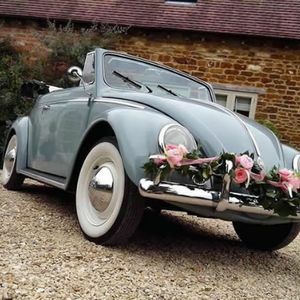 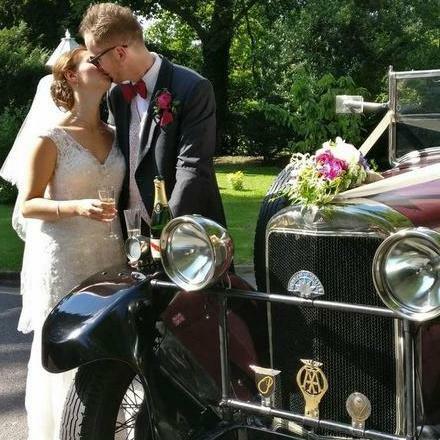 Are you looking for a vintage or classic wedding car supplier in Kingston upon Thames, Surrey? 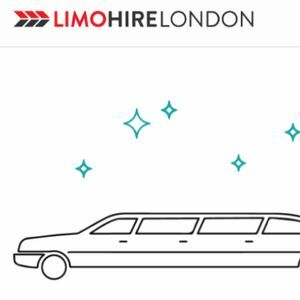 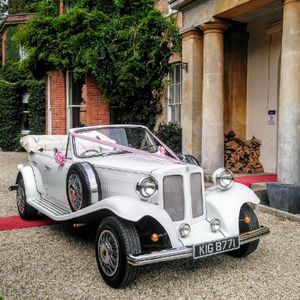 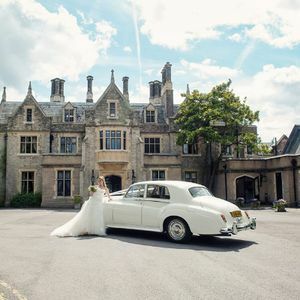 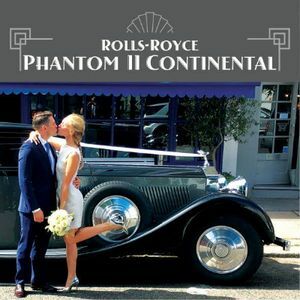 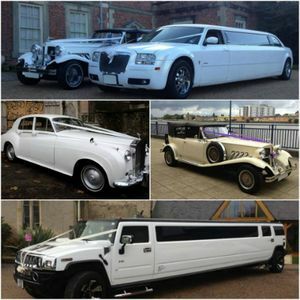 Our catalogue includes 11 companies, which provide classic wedding cars in Kingston upon Thames. 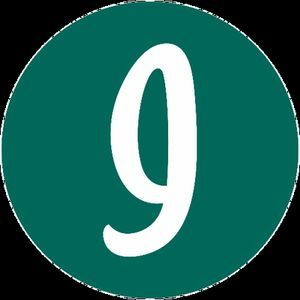 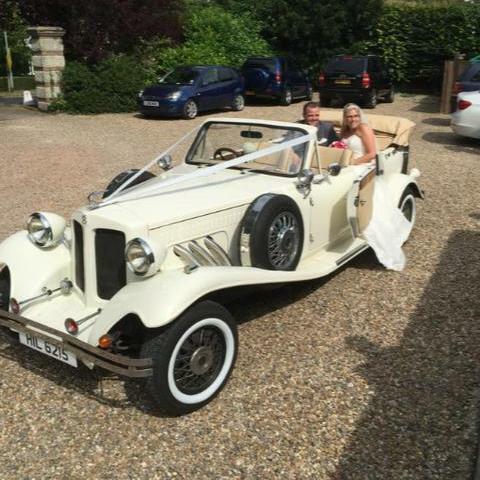 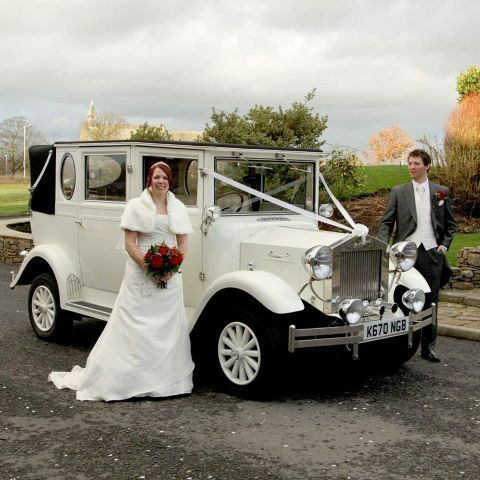 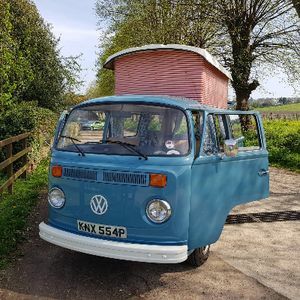 Recent review: Mike and the car were a superb addition to our wedding! 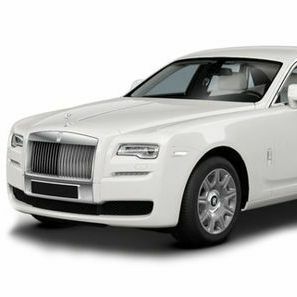 Mike was kind, generous and accommodating and the car is beautiful and incredibly comfy. 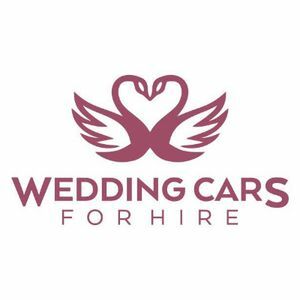 I would not hesitate to recommend Mike, the car and the wonderful service offered.